At present time safety of Gmail account is the top most priority of most of the working users. All the important documents are exchanged through Gmail at present. Most of the users prefer Gmail to chat secretly. 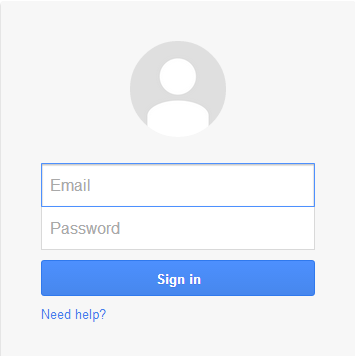 What if your Gmail has been compromised or hacked; you will lose all your data and conversation. Can you imagine losing access to your account and you know everything was in it? no you can't, you will not be able to gain access again if it is compromised. 6. 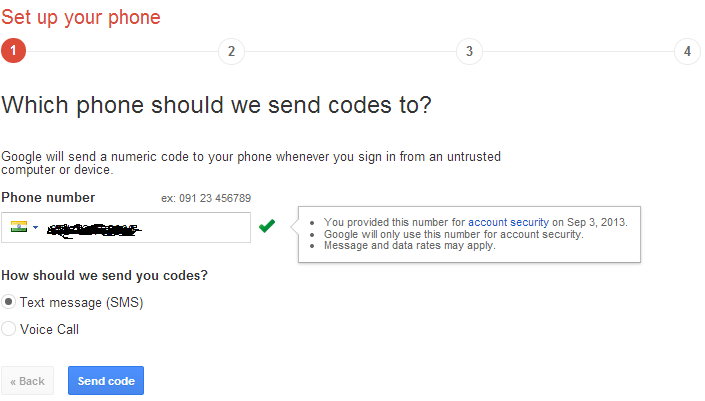 Google gives you a option Trust this computer, if you check this option then you don't have any need to go through 2-step verification on your computer, it will ask for verification code other than your system.